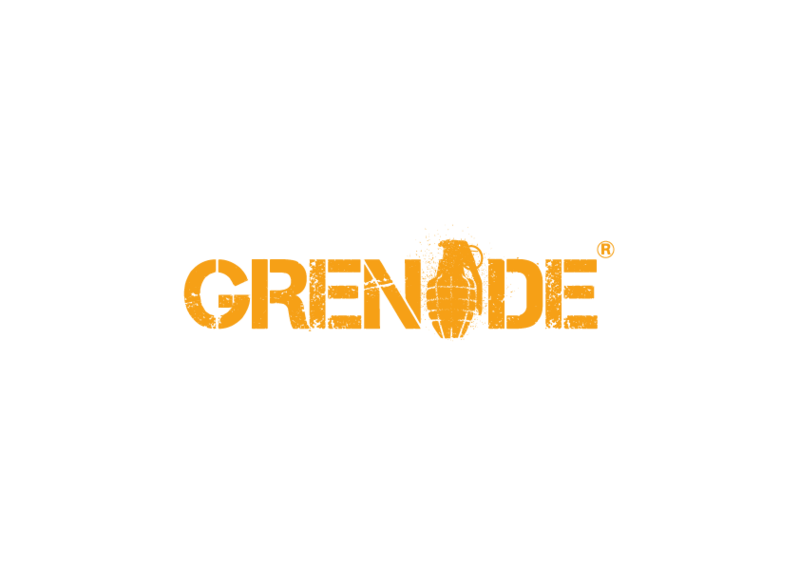 Grenade (UK) Ltd, the well known Coventry based Sports Performance and energy brand, have been successful in their High Court action against Grenade Energy Limited and its sole director Omair Mateen Chawla (the Defendants), being awarded Summary Judgment in the Intellectual Property Enterprise Court on 10 March 2016. At the hearing it was declared that the Defendants and each of them had infringed Community Trademarks owned by Grenade (UK) Ltd and passed off their goods, service or business as those of Grenade (UK) Ltd.’s. 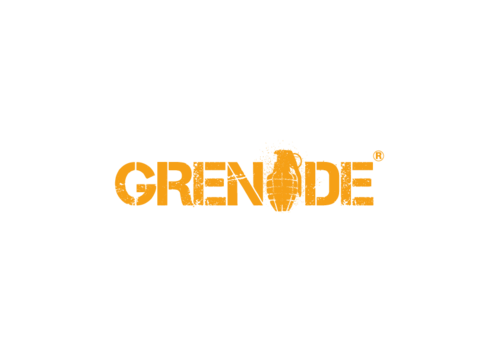 It was ordered that summary judgment be entered against Grenade Energy Limited and Mr Chawla which forbids them from Infringing Community Trademark 13483433 and 10803609 or passing off goods, service or a business as being those of Grenade (UK) Ltd. It is unusual in English law for the director of a company to be held jointly liable with the company for its wrongful acts. Multi award winning sports nutrition.